Celebrate your Birthday in a Grand way! 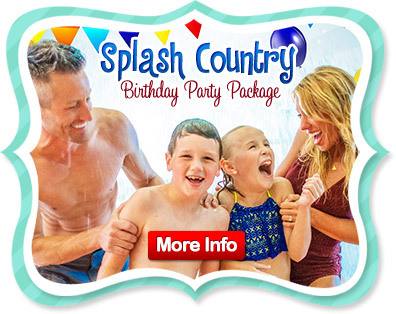 Our birthday party packages are customizable to make your birthday extra special. 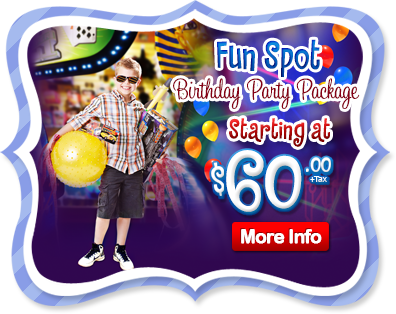 Party packages include decorations, admission, drinks, a chocolate chip dessert pizza, a free gift for the birthday child and a host to take care of your every need so you can enjoy the party.